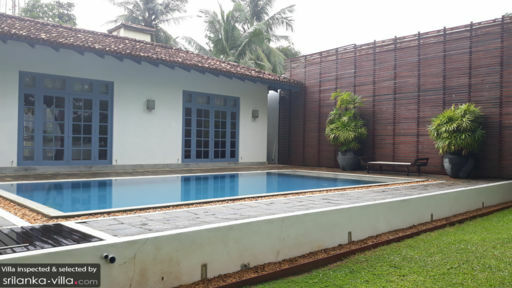 Villa travellers will never be bored during their stay in the western region of Sri Lanka, for it is home to an array of sights and attractions. 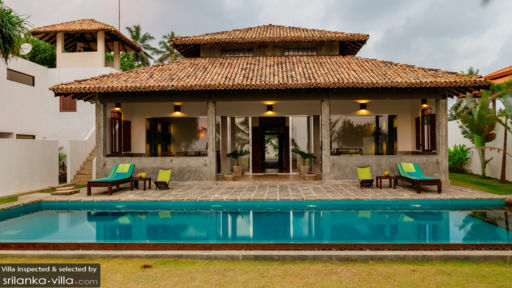 Cultural and historical buffs will delight in exploring Colombo and discovering sites such as the Kelaniya Raja Maha Vihara, Gangaramaya Temple and the Old City Hall. Holidaymakers with insatiable inner shopaholics should head to Pettah Markets, where stall owners hawk an eclectic mix of goods ranging from electronics and fresh produce, to Ayurvedic medicine and jewellery. Beach bums, make your way down south, and you will rejoice when you arrive in beautiful Bentota, a spot known for its gorgeous coasts and water sports activities.